. 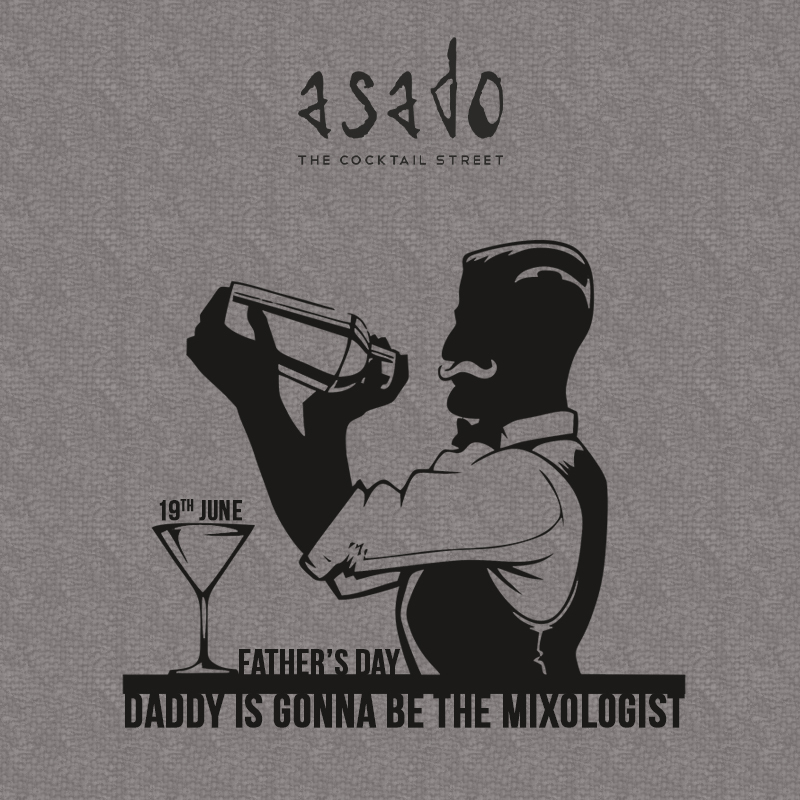 Why not break the trend of traditional gifts and treat your dad to a DIY cocktail experience and let him have the experience of being a mixologist for a day. Mixology is a term used to describe the art of mixing cocktail recipes.It teaches you how to consistently make a drink that tastes good and is your own personalized version of your poison of choice. Enjoy knowing and understanding the art and craft of mixing cocktails, studying the classics, concocting new and exotic drinks, and experimenting with new distilled spirits and mixers. ’ll be learning all about the spirits and concoctions involved, guided through the background and concepts of mixology & cocktail making and its fundamental techniques. 8. Add a garnish And voila your cocktail is ready. t also lets each one taste the distinct flavors blended with spirits. We at ‘Balu Hospitality Ltd.’ always believe in innovation at all our ventures (Zouk & Loco Chino) & the need to explore the flavors in India's vibrant cocktail culture led to the birth of Asado the Cocktail Street".